A woman journalist recounted in social media her harrowing experience with him when he was editor. 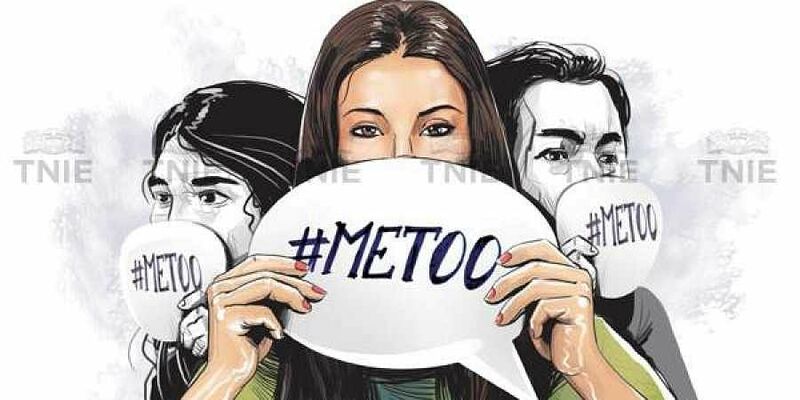 HYDERABAD: Extending support to women journalists, who have chosen to come out and join the #MeToo movement to expose the sexual harassment and misuse of power by those in high positions in the media industry, the Indian Journalists Union (IJU) has asked the management of both print and electronic media to conduct a thorough enquiry into such complaints and take stringent action against the offenders. “We extend our support and solidarity to the women journalists who went through a harrowing experience at their workplace and gathered courage now to expose the skeletons in the media cupboards. They brought into open long whispered information in the newsrooms about the unbecoming and at times criminal behaviour of those in senior positions,” read the IJU statement issued on Wednesday. IJU has also instructed all media managements to set up the mandatory Internal Complaints Committee (ICC) to deal with such cases. “The government should take action against the media management who did not put in place ICCs immediately,” the statement jointly issued by SN Sinha, president, Amar Devulapalli, secretary-general and Sabina Inderjit, vice president of IJU, said. The IJU demanded that Minister of State for External Affairs M J Akbar, who was named by a women journalist and corroborated by another three colleagues, should immediately step down and face independent inquiry into the allegations. A woman journalist recounted in social media her harrowing experience with him when he was editor.